The Ultimate Multimedia Instructor. 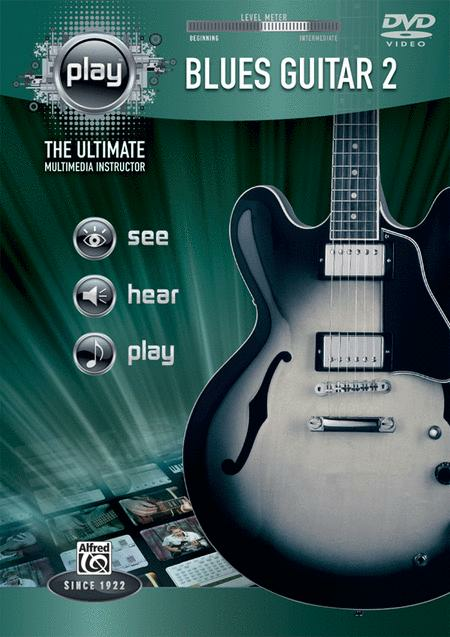 Guitar DVD; Method/Instruction. Alfred's Play Series. Blues. DVD. Alfred Music #00-34185. Published by Alfred Music (AP.34185). What do YOU want to PLAY today? 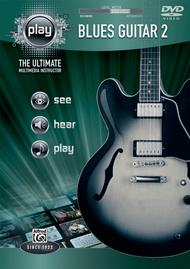 The PLAY series has nailed down what today's musician really wants: lessons you can use anytime, anywhere. They're flat-out more convenient than private lessons, and just as valuable. The high-quality video of expert instructors will help players of all skill levels, from beginners and "weekend warriors" to advanced students and pros. Whether you're into rock, jazz, blues, folk, country, or a little bit of everything, the PLAY series has all the resources you need at the click of a button.